Period : 1 Jan - 31 Dec 2019. 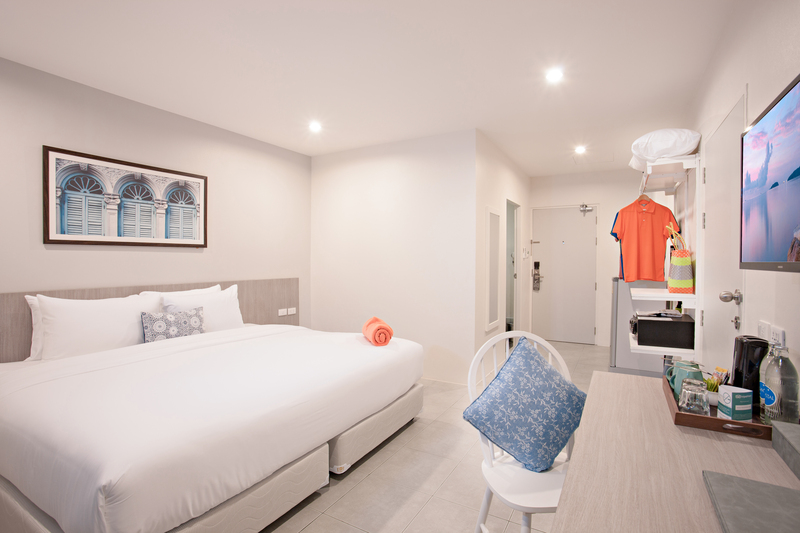 Get Discount 10 % for Room only! • Promotion for reservation Room only! • Promotion can reserve on public holiday and long weekend. • Promotion rate is non-refundable and non-amendment at any case. • Advance reservation at least 7 days for required the promotion. • Kindly present Thai Lion Air boarding pass for verification to entitle the discount. • Valid boarding pass is not exceeding 30 days after travel date. • The Bliss Ubon and Thai Lion Air reserve the right to revise condition without prior advice. • Promotion for reservation superior Room only! • Promotion is not valid on 1-2 Jan 2019 , 16-17 Jul 2019 and 24-31 Dec 2019. • Tohsang Khongjiam Resort and Thai Lion Air reserve the right to revise condition without prior advice. 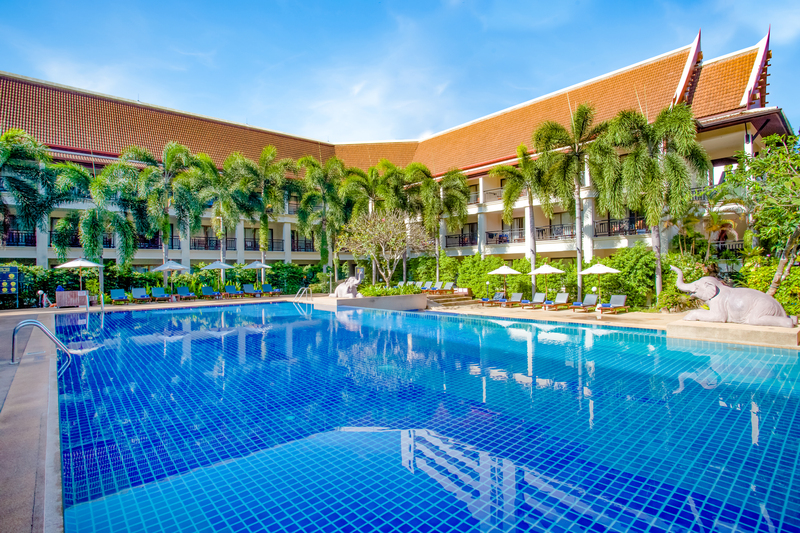 • Holatel Phitsanulok Hotel and Thai Lion Air reserve the right to revise condition without prior advice. Period: 1 Jan - 31 Dec 2019. • Rueanphae Royal Park Hotel and Thai Lion Air reserve the right to revise condition without prior advice. Period: 4 Mar - 30 Nov 2019. 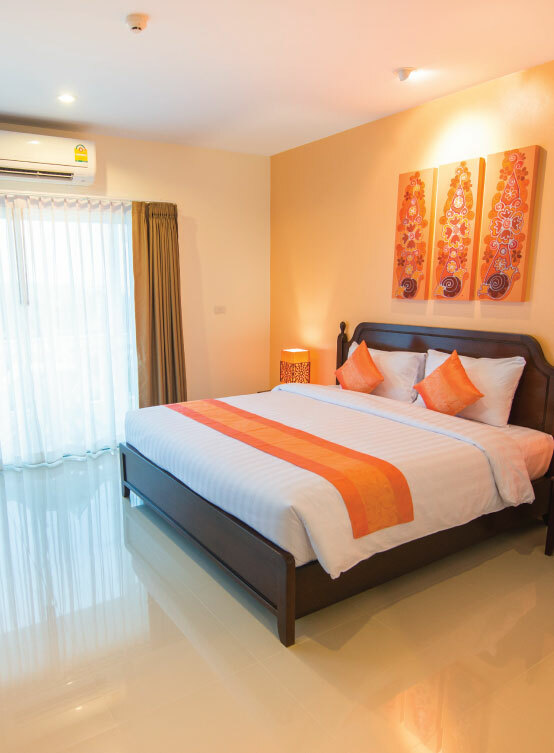 • Varivana Resort Koh Phangan and Thai Lion Air reserve the right to revise condition without prior advice. 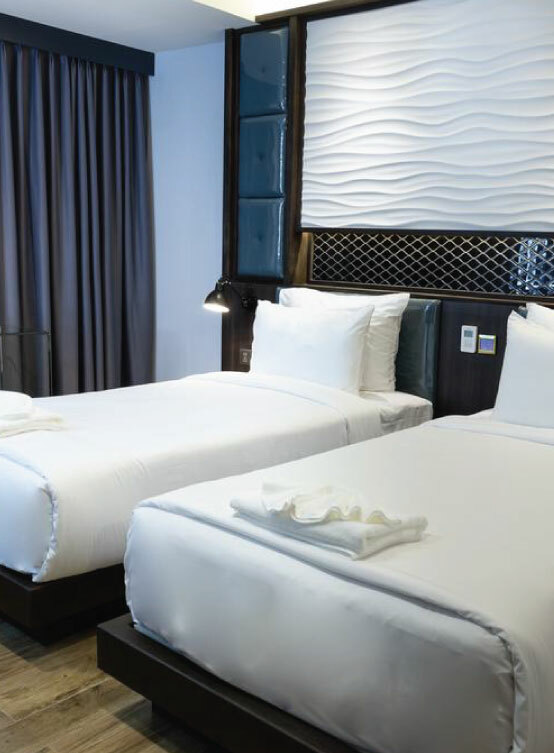 Get 10 % Discount for Room only! • Promotion can not reserve on public holiday and long weekend. • Promotion can not be used in conjunction with other promotions. 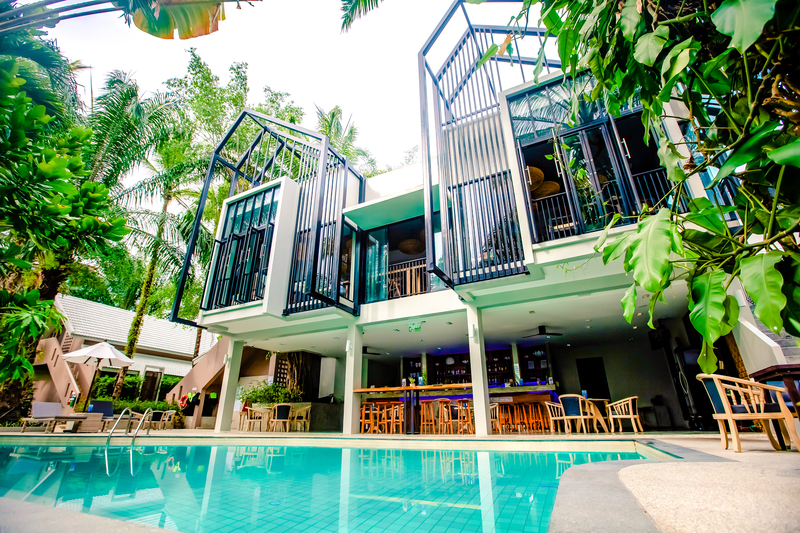 • Mohnfahsai Home Resort and Thai Lion Air reserve the right to revise condition without prior advice. • For reservation or find more information please contact Tel: +66 053-776 129 or Line: @MOHNFAHSAI. Get 15% discount for Airport transfer. Get 10% discount for food and beverages. • Krabi Front Bay Resort and Thai Lion Air reserve the right to revise condition without prior advice. 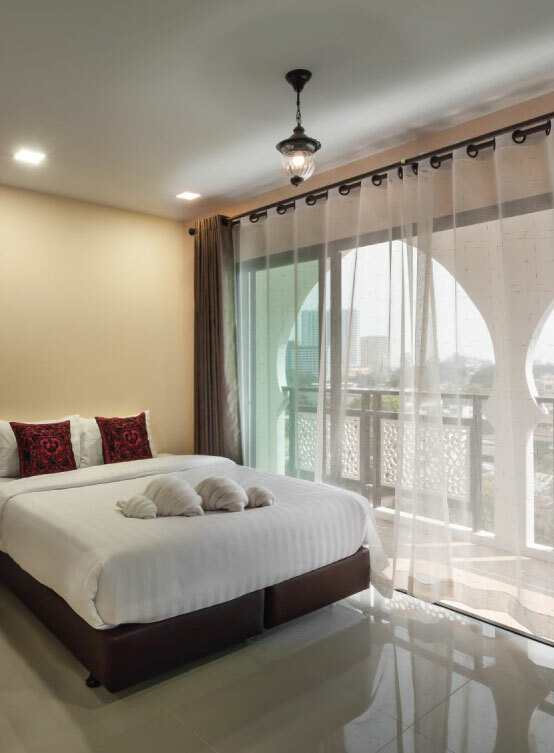 • Cmor Hotel Chaing Mai by Andacura and Thai Lion Air reserve the right to revise condition without prior advice. 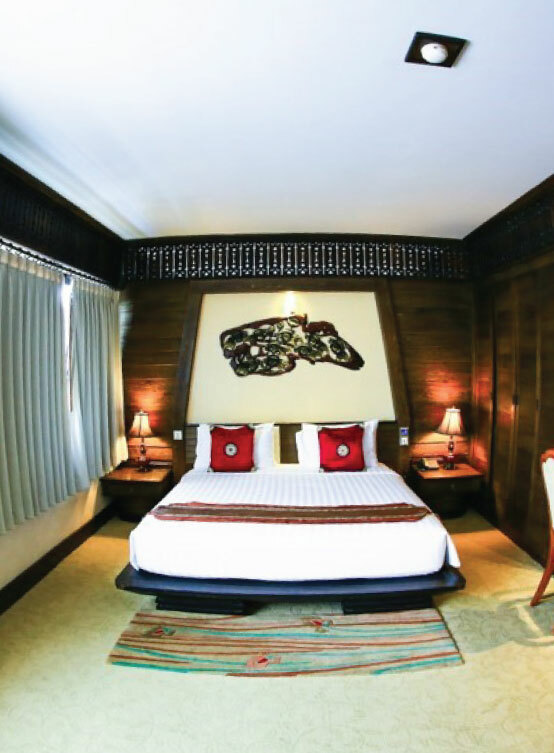 • Andacura Bamboori Boutique Resort Chiangmai and Thai Lion Air reserve the right to revise condition without prior advice. 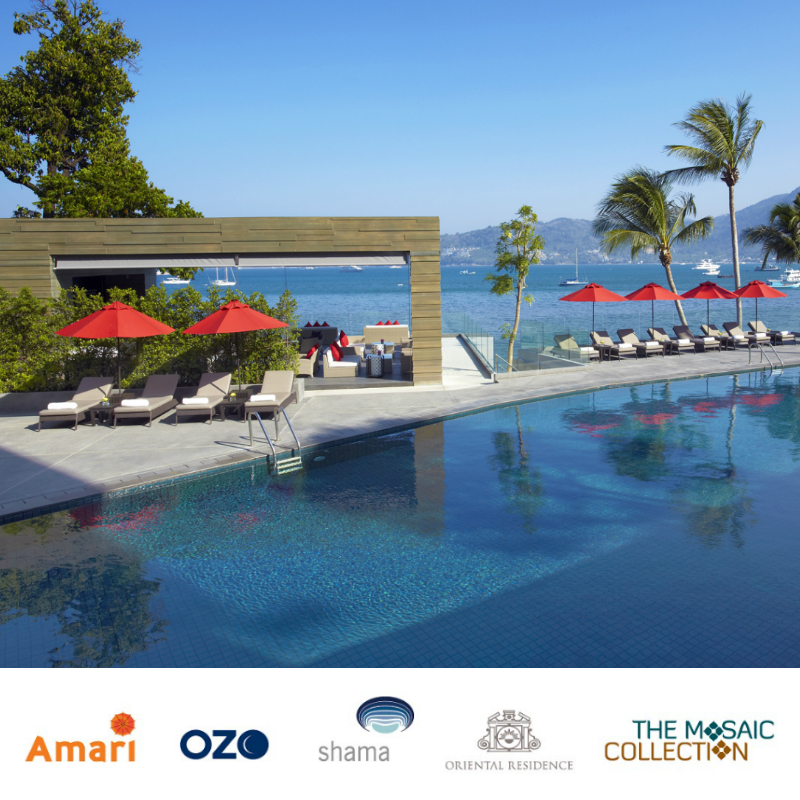 • Casa Marocc Hotel by Andacura and Thai Lion Air reserve the right to revise condition without prior advice. 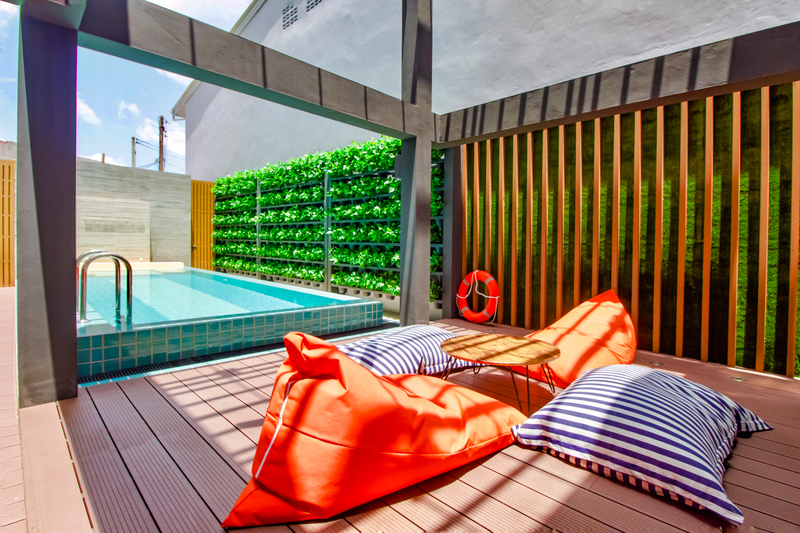 • Nook Dee Boutique Resort by Andacura and Thai Lion Air reserve the right to revise condition without prior advice. 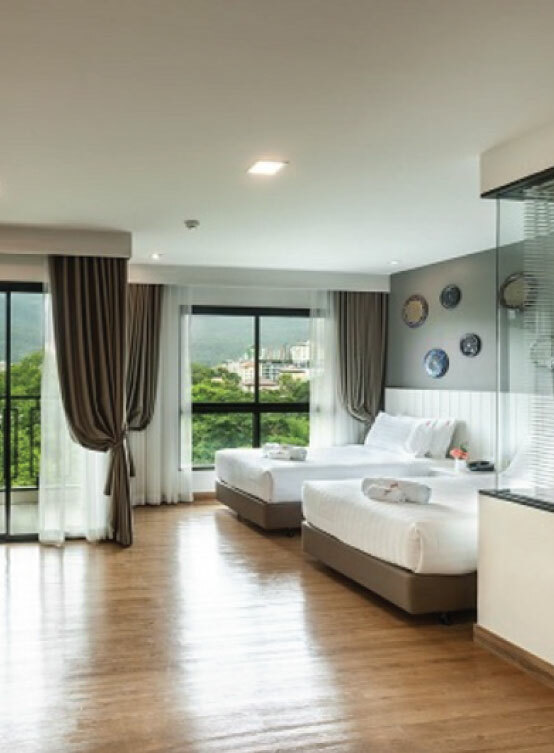 • 7 Days Premium Pattaya Hotel and Thai Lion Air reserve the right to revise condition without prior advice. • This promotion is not valid on long weekends and public holidays, or with other offers, discounts, vouchers and promotions. • This promotion is not redeemable in cash or service or upgraded to the other room types. 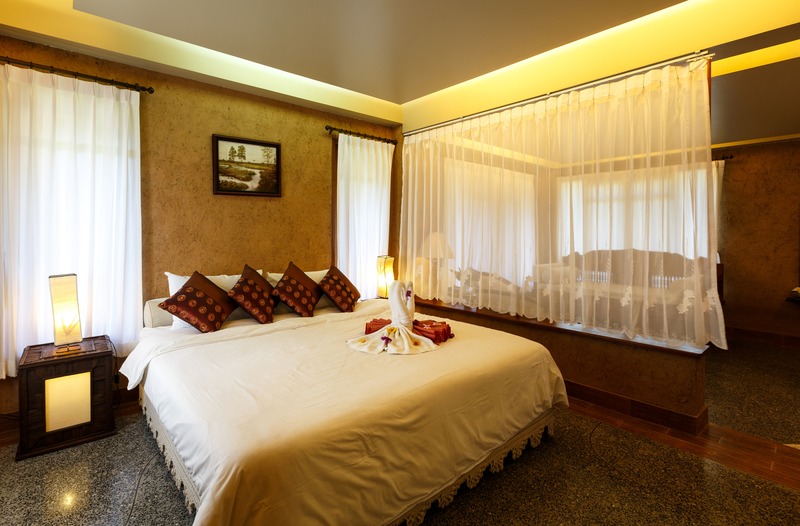 • Reservations are subjected to availability of rooms. • Centre Point reserves the right to all final decision. 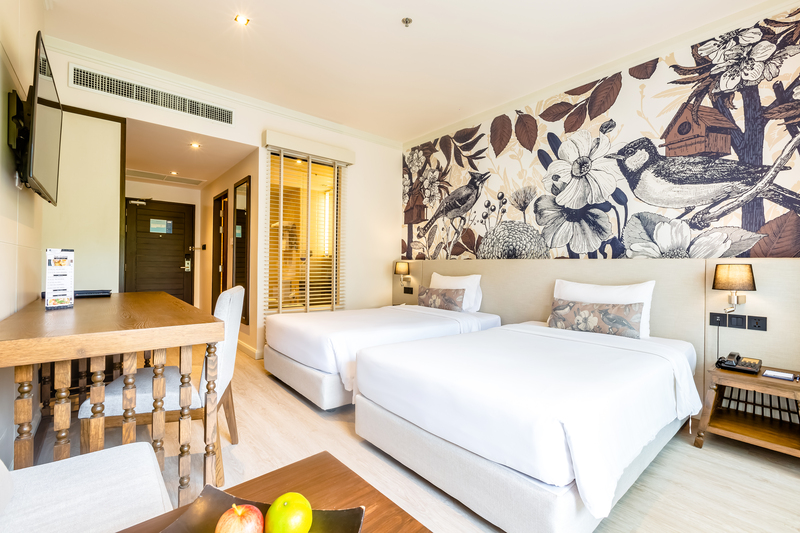 • Centre Point Hotel Pattaya and Thai Lion Air reserve the right to revise condition without prior advice. • If cancelled or amended up to 3 days before date of arrival, no fee will be charged. If cancelled or amended up to 2 days before date of arrival, 100 percent of the first night will be charged. If cancelled, amended later, early check out or no-show, 100 percent of the booking will be charged. 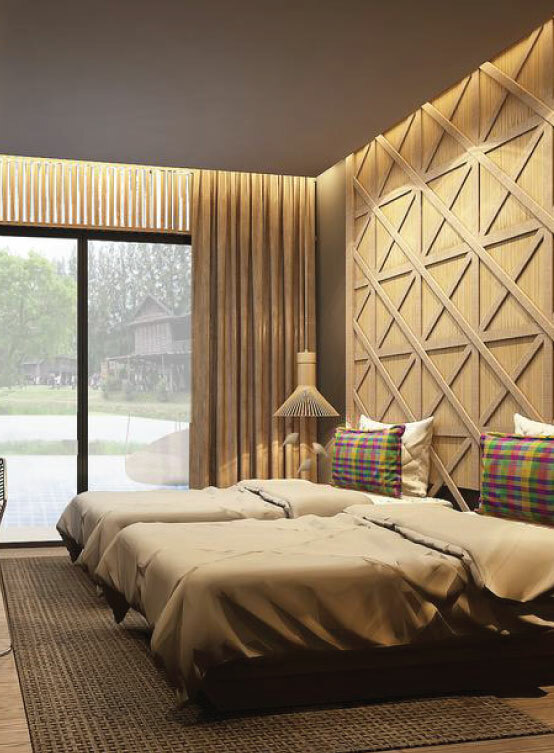 • Isaan Isan Resort Khaoyai by Andacura and Thai Lion Air reserve the right to revise condition without prior advice. 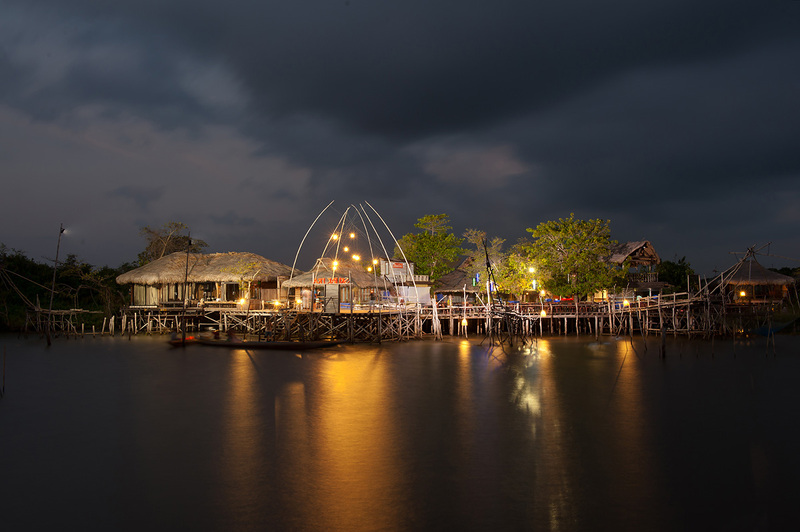 • Sripakpra Andacura Boutigue Resort Phatthalung and Thai Lion Air reserve the right to revise condition without prior advice. 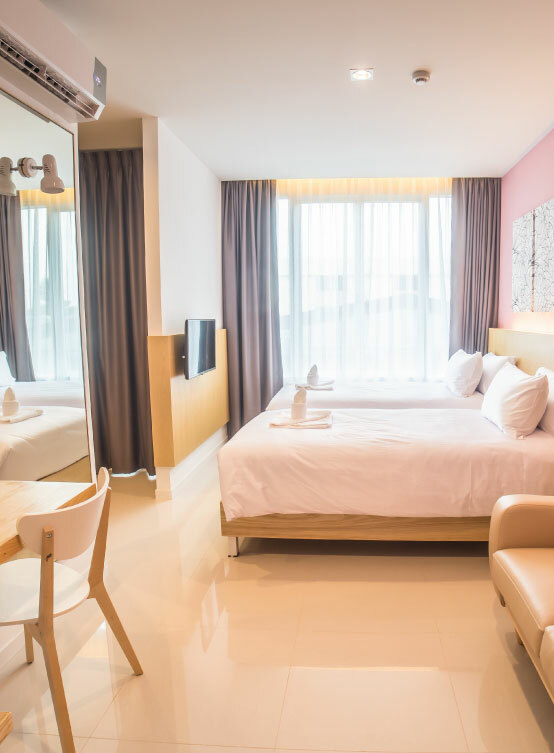 • The Iconic Suvarnnabhumi Airport Hotel by Andacura and Thai Lion Air reserve the right to revise condition without prior advice. 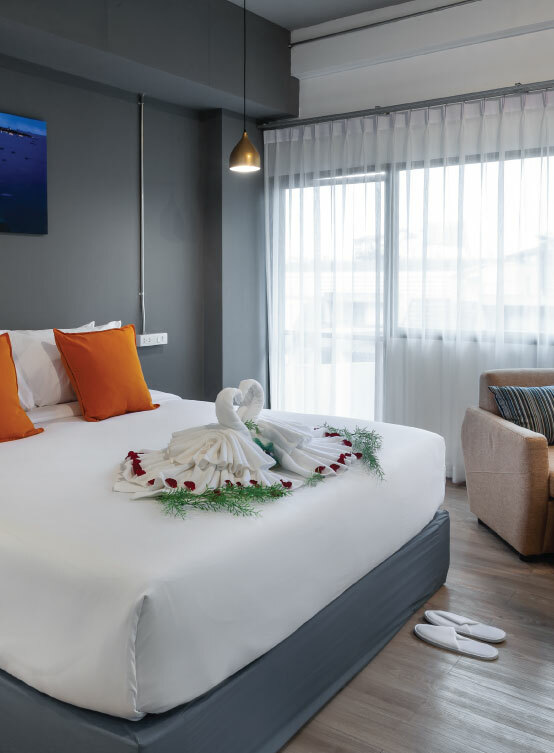 • Hotel Icon Bangkok and Thai Lion Air reserve the right to revise condition without prior advice. Get 15% Discount for Food and Berverage only! Get 15% Discount for Spa only! • Promotion for reservation Room and Spa only! • Advance reservation at least 14 days for required the promotion. 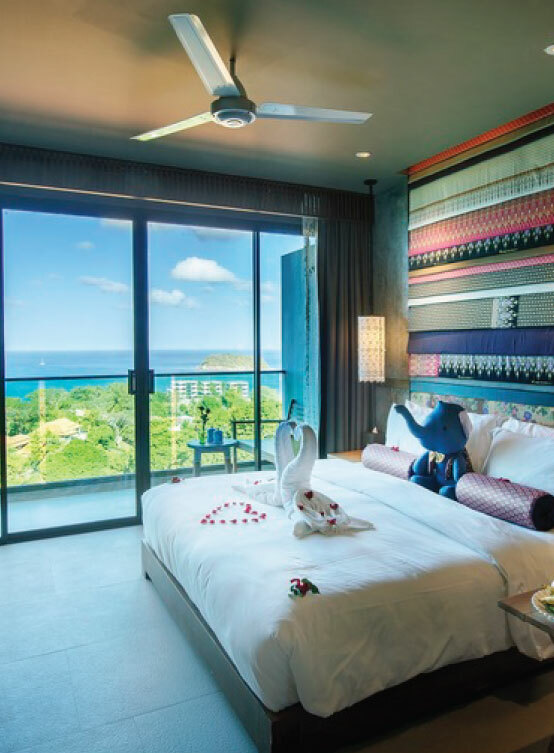 • Aava Resort & Spa and Thai Lion Air reserve the right to revise condition without prior advice. Offers are not transferrable or redeemable for cash, or used in conjunction with other offers, promotions, vouchers or privileges, unless otherwise stated. • This offer cannot be combined with other promotions. 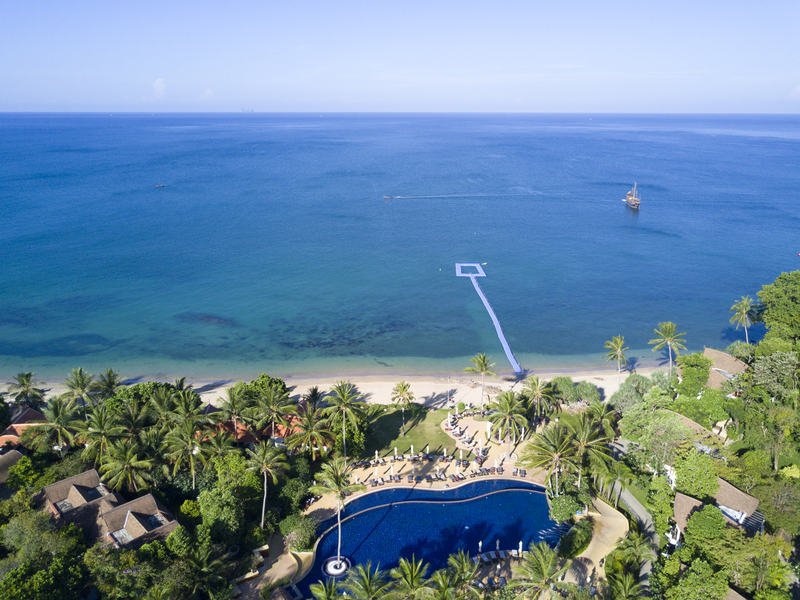 • Rawi Warin Resort & Spa and Thai Lion Air reserve the right to revise condition without prior advice. • For more information and reservation, please contact 075 607 400-98 or email resv@rawiwarin.com. • Promotion code for reservation Room via www.deevanapatong.com only! 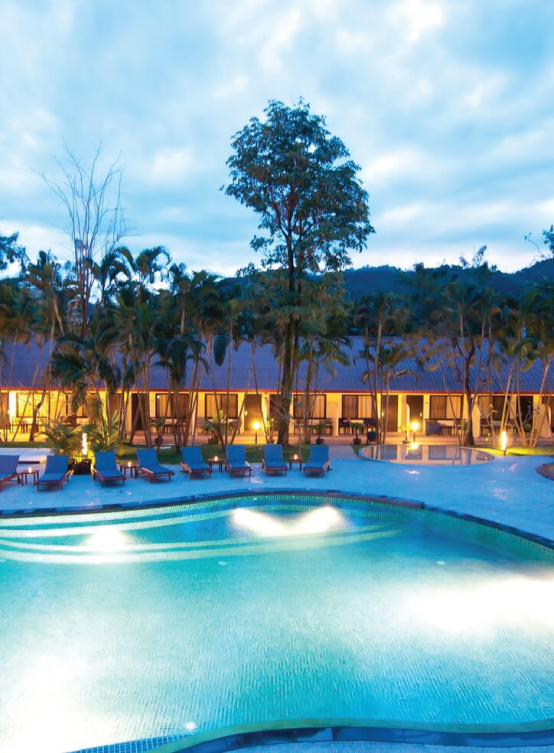 • Deevana Patong Resort & spa and Thai Lion Air reserve the right to revise condition without prior advice. 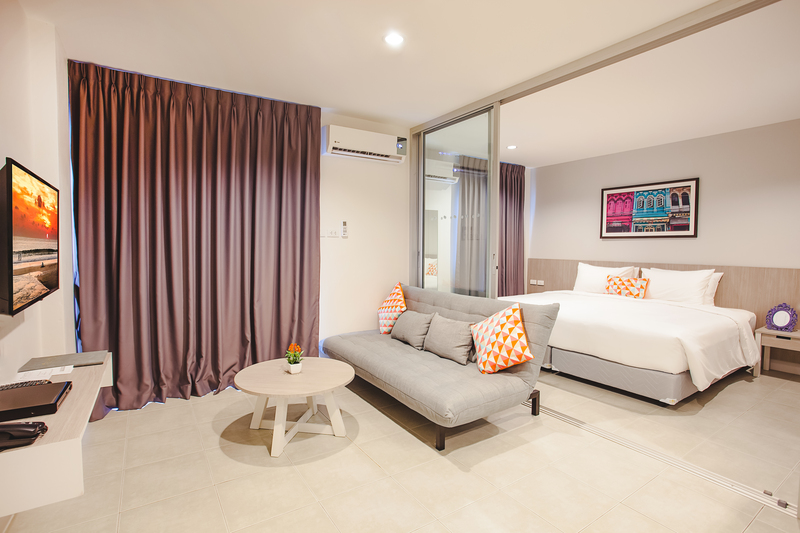 • Promotion code for reservation Room via www.deevanaplazaphuket.com only! • Deevana Plaza Phuket Patong and Thai Lion Air reserve the right to revise condition without prior advice. 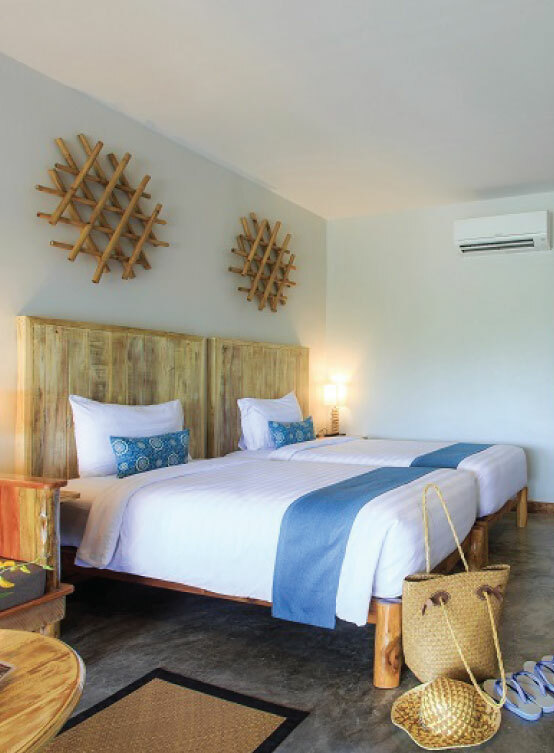 • Promotion code for reservation Room via www.ramadaphuketdeevana.com only! 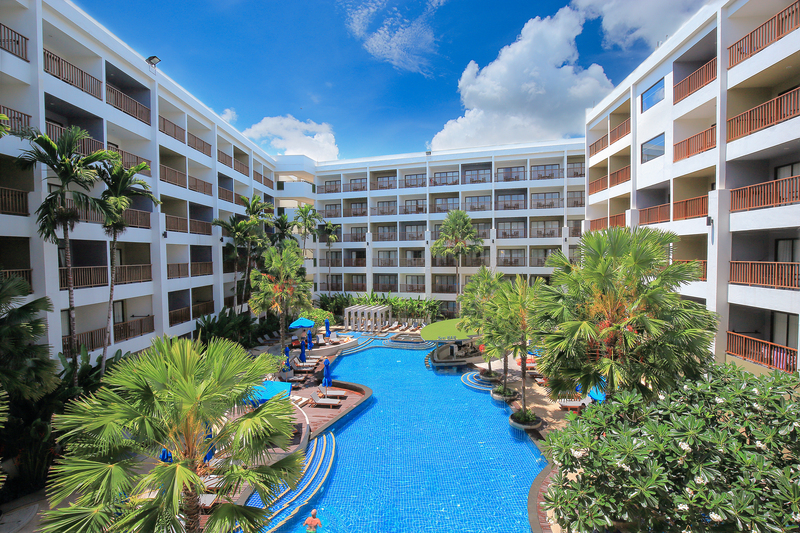 • Ramada by Wyndham Phuket Deevana Patong and Thai Lion Air reserve the right to revise condition without prior advice. 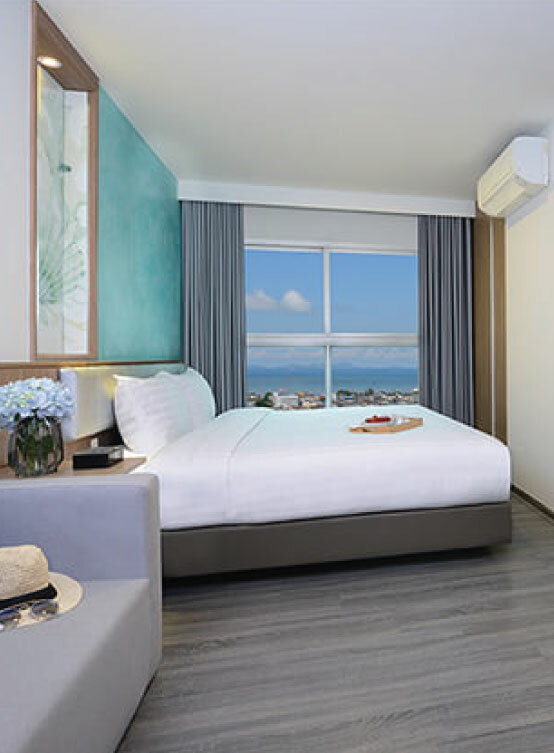 • Promotion code for reservation Room via www.recentahotels.com only! 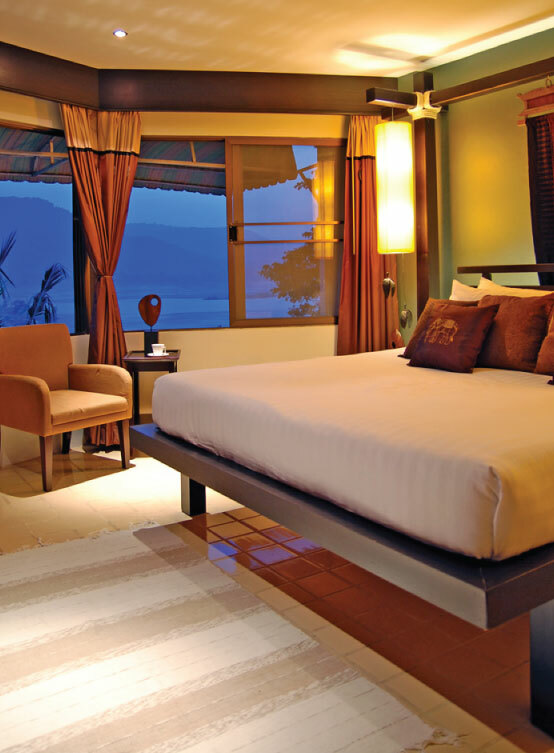 • Recenta Suite Phuket Suanluang and Thai Lion Air reserve the right to revise condition without prior advice. • Recenta Phuket Suanluang and Thai Lion Air reserve the right to revise condition without prior advice. • Recenta Express Phuket Town and Thai Lion Air reserve the right to revise condition without prior advice. 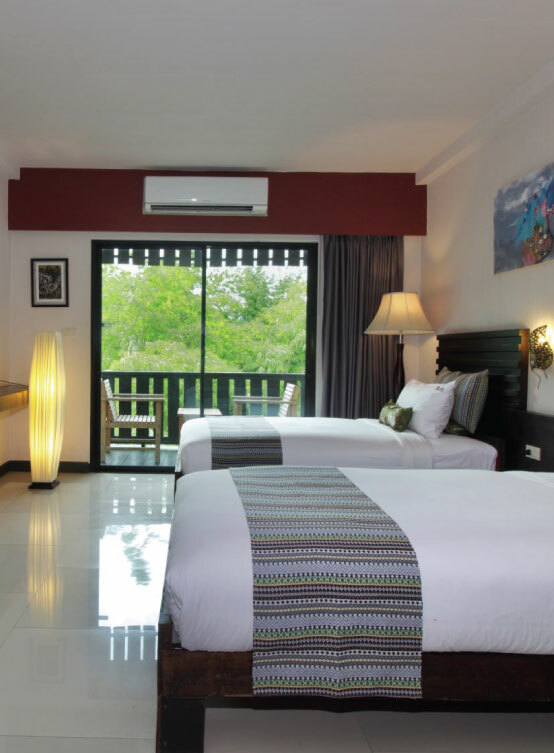 • Promotion code for reservation Room via www.deevanahotels.com/deevanakrabiresort only! 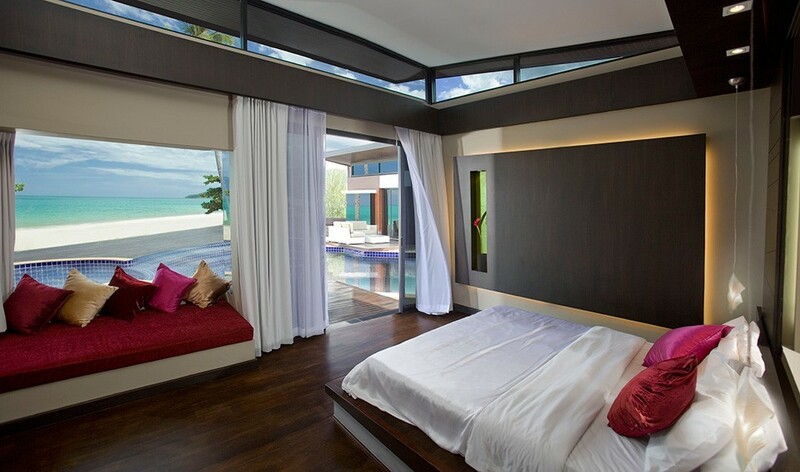 • Deevana Krabi Resort and Thai Lion Air reserve the right to revise condition without prior advice. • Promotion code for reservation Room via www.deevanaplazakrabi.com only! • Deevana Plaza Krabi Aonang and Thai Lion Air reserve the right to revise condition without prior advice. Get 10% discount for Food (main dish) at Dalah room only! • Promotion valid for food (main dish) only! Period : 15 Jan - 15 May 2019. 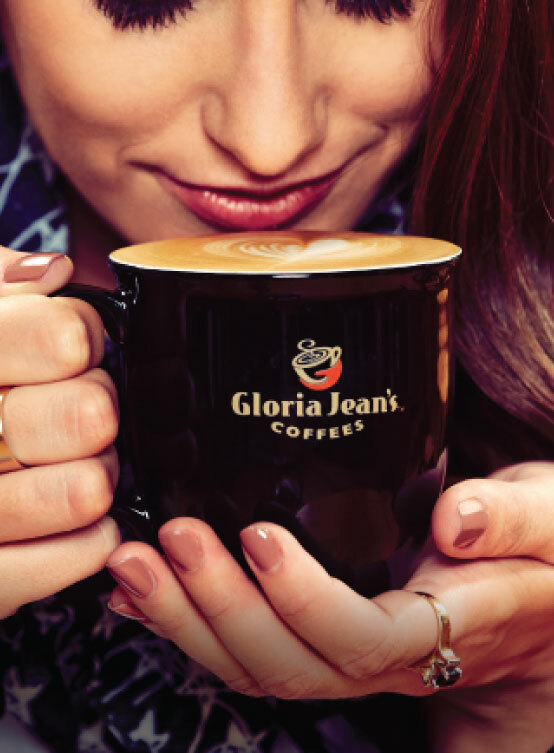 20% discount for beverage only! • Kindly present Thai Lion Air Boarding pass get 20% discount for beverage only! • This Privilege can use at Donmueng Airport and Phuket International Airport only! 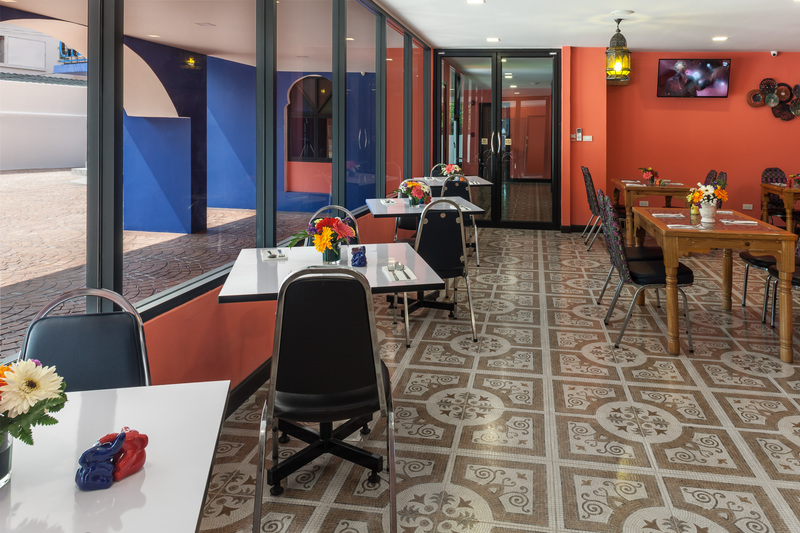 Get 30% discount for Food only at Amor Restaurant only. Get 30% discount for cakes ,bakeries, non-alcoholic beverage at LUA Lobby Lounge only. Get 30% discount for food and beverage at Estrela Sky Lounge only. Get 30% discount for Spa and Massage at Leticia Spa only. • Promotion for Food at Amor Restaurant only. • Promotion for cakes ,bakeries, non-alcoholic beverage at LUA Lobby Lounge only. • Promotion for food and beverage at Estrela Sky Lounge only. • Promotion for Spa and Massage at Leticia Spa only. • Reservation in advance is required. 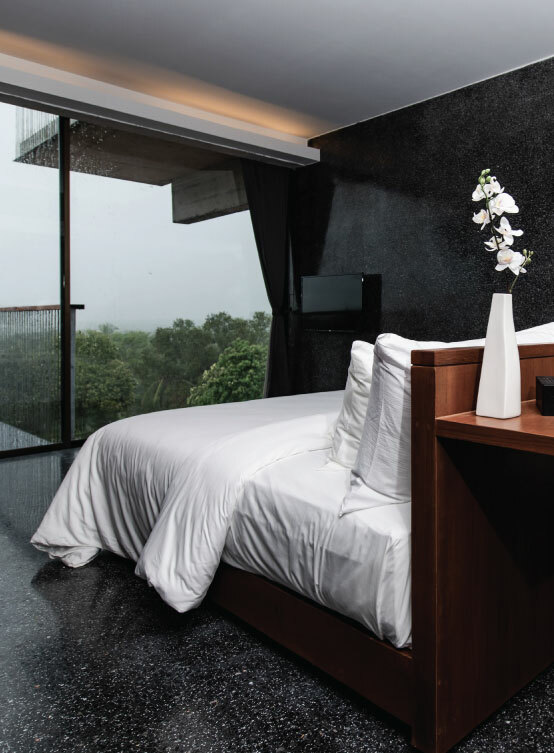 • Novotel Phuket Phokeethra and Thai Lion Air reserve the right to revise condition without prior advice. Period : 21 Jan - 30 June 2019. • Please present your boarding pass to getting discount. • All prices are subjected to 10% service charge and 7% vat. • Picture are for advertising purposes only. • This promotion cannot be used in conjunction with other promotion, set menu and alcohol beverage. • Exclusive promotion at Ippudo Donmueang Airport only. • Period: 21 Jan – 30 Jun 2019. Period : 1 April - 31 October 2019. Free ! Thai Set Dinner for 2 Persons when you book room via www.andacura.com/isaan-isan.html only! • Book room via www.andacura.com/isaan-isan.html only! • Kindly present Thai Lion Air boarding pass for verification to get the privilege. Free ! 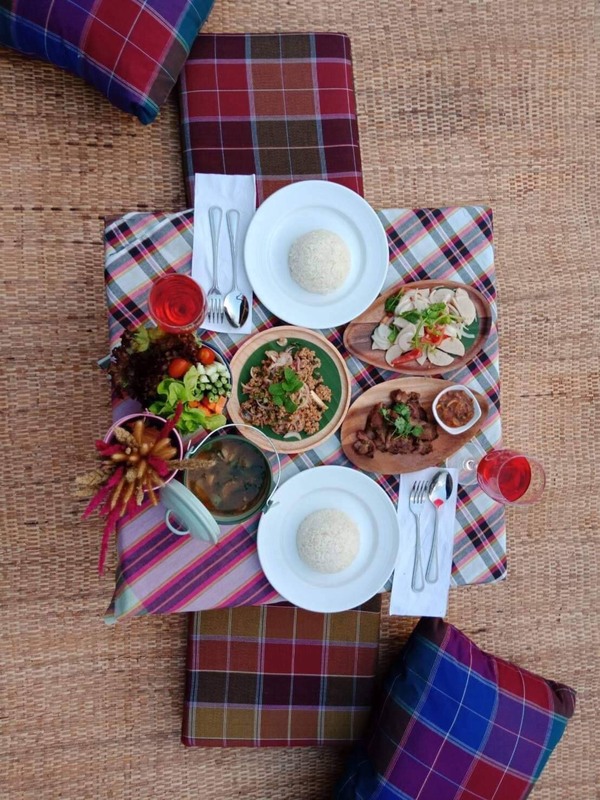 Thai Set Dinner for 2 Persons when you book room via www.casa-marocc.com only! • Book room via www.casa-marocc.com only! Free ! Thai Set Dinner for 2 Persons when you book room via www.andacura.com/sripakpra.html only! • Book room via www.andacura.com/sripakpra.html only! Period : 1 Dec 2018 - 30 Sep 2019. 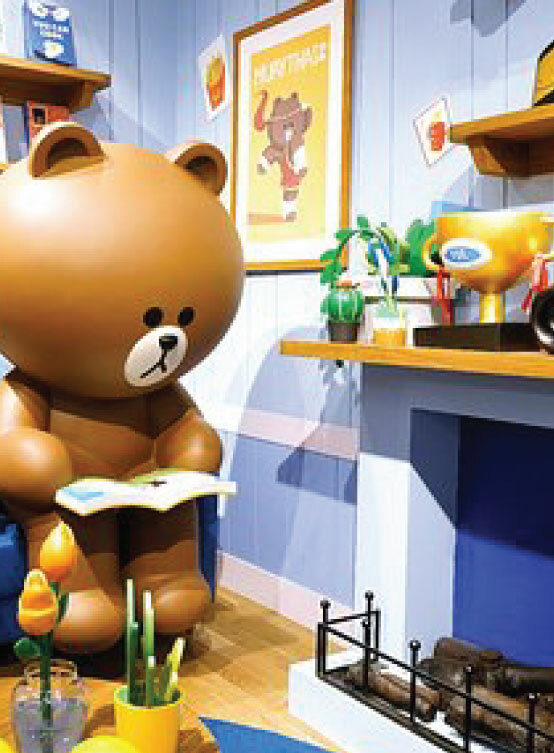 Price : 299 Baht Free admission to 55 learning centers and museums. 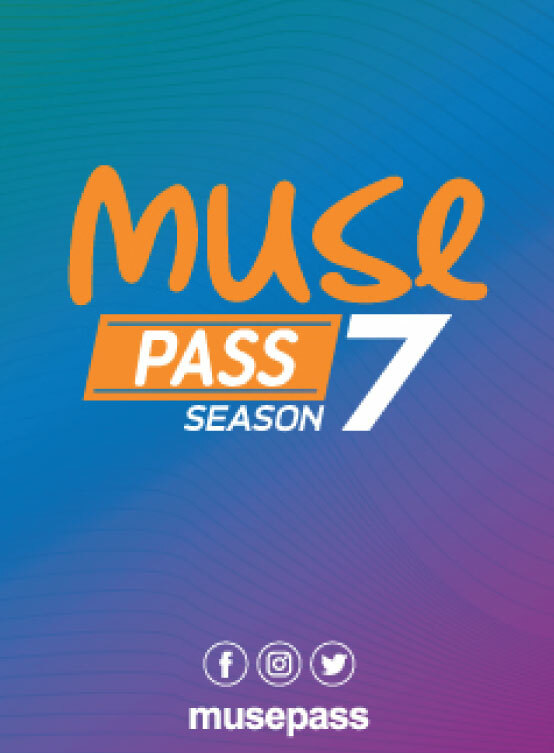 • Present your Muse Pass at the entrance. • One Pass per person, per visit. • Check details, rules and conditions in each place prior to your visit. • Expired Pass is non-refundable and non-exchangeable. • Museum Siam & Thai Lion Air reserves the right to change the terms and conditions of the pass at any times without prior notice. Period : 1 March 2019 - 31 May 2019. • Present Thai Lion Air boarding pass or E-ticket at LINE VILLAGE BANGKOK , the Digital Adventure Indoor Theme Park to get 200 Baht discount on park entry. • Cannot combine with any existing LINE VILLAGE BANGKOK promotion. • Cannot exchange for money. • Apply for all ticket types. Discount 8% off cap at 200 THB only for Taiwan. Discount 30% on park entry. • Ticket with promotion rate is non-refundable and non-amendment in any case. • Kindly present Thai Lion Boarding Pass for verification to entitle for discount. • Valid boarding pass is not exceeding 30days after travel date. • Royal Park Rajapruek and Thai Lion Air reserve the right to revise condition without prior advice. Free ! Thai Massage for 2 Persons when you book room via www.nook-dee.com only! • Book room via www.nook-dee.com only!